CineStill 800Tungsten is a unique film for still photographers. 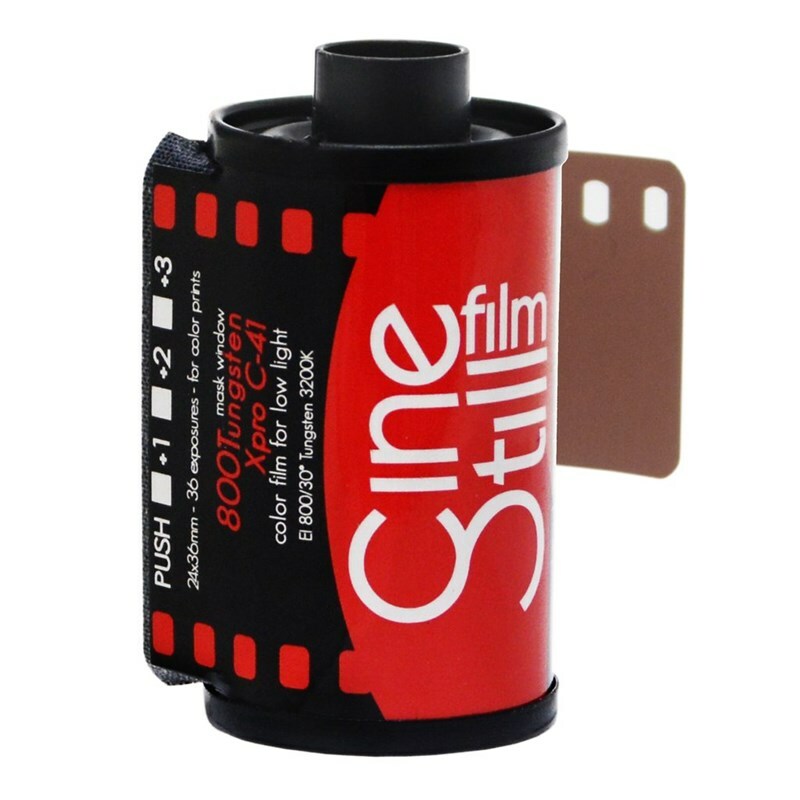 This 800 speed tungsten balanced color negative film is prepared from the same motion picture film stock used by top cinematographers around the world. 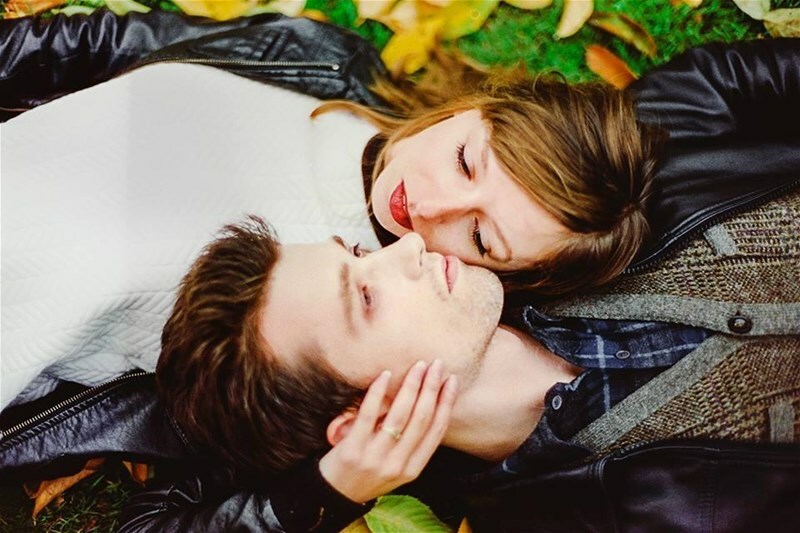 This film is designed for difficult low light tungsten situations and may be used in many different lighting situations to achieve a variety of looks. Proprietary "Premoval" process makes motion picture film safe to process in standard C-41 photo lab chemicals or at home. This emulsion is optimized for a hybrid workflow ideal for scanning, and when processed in C-41 chemistry it can be optically printed on RA-4 paper. Treat this film as a high speed 800 ISO film when processing in C-41 and push process whenever needed up to 3200 ISO.